Your favorite messaging and voice call app Whatsapp has finally made the release of the Video Calling feature official. Yes! 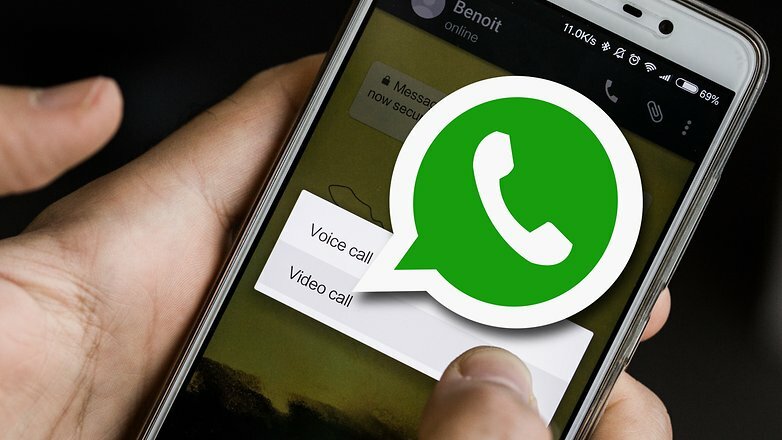 You can now make video calls on Whatsapp, all you have to do is update your Whatsapp application on the Google Play Store and also tell your friends and family to do the same else they will get "Couldn't Place call" error message. NOTE: You can only call Whatsapp Contacts that have already upgraded to the latest version of Whatsapp. If this Video Call feature on Whatsapp is optimized to work in places with not-too-good internet network as mentioned by Mark, we may be seeing Whatsapp overtaking Skype, imo and other Video call apps.